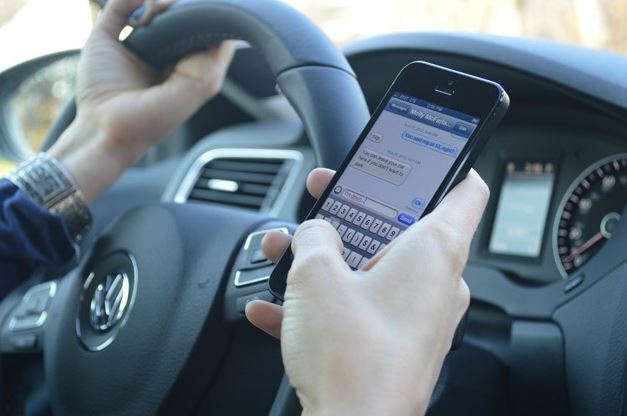 Photo via Distracted Driver Accidents website. 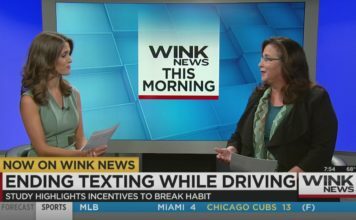 The Florida House overwhelmingly approved a measure Thursday that would make texting behind the wheel a primary offense. Currently, it’s a secondary offense, meaning an officer must see another violation such as speeding before they cite a driver for texting. But in the Senate, a top Republican has blocked the bill. Sen. Rob Bradley says he’s concerned about giving extra power to the police, and he is worried about privacy rights. He says officers may have to inspect cellphones to prove someone was texting. 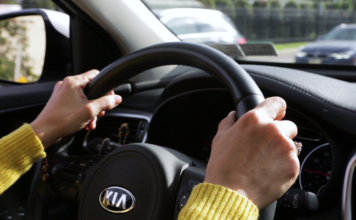 Texting while driving is already a primary offense in 43 states.